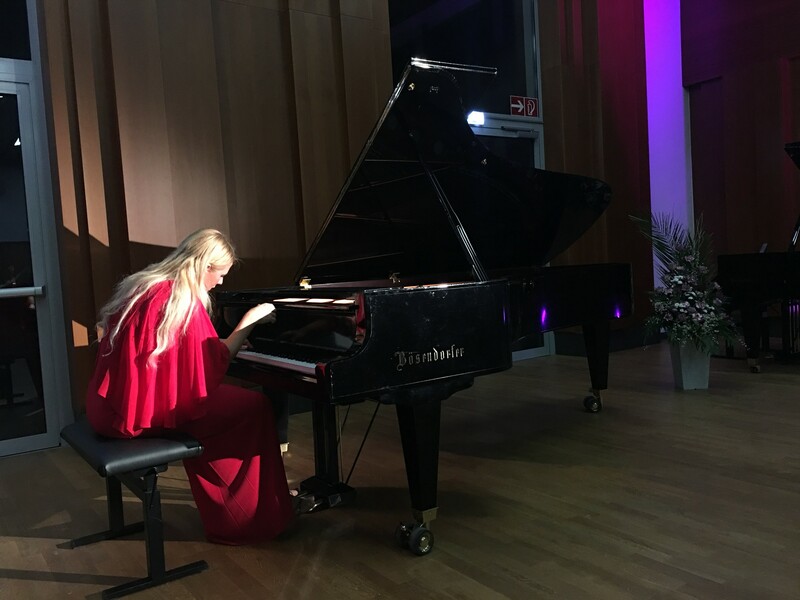 February 15, 2018 Valentina Lisitsa played in an exquisite setting on the Bösendorfer concert grand piano 280VC Vienna Concert. 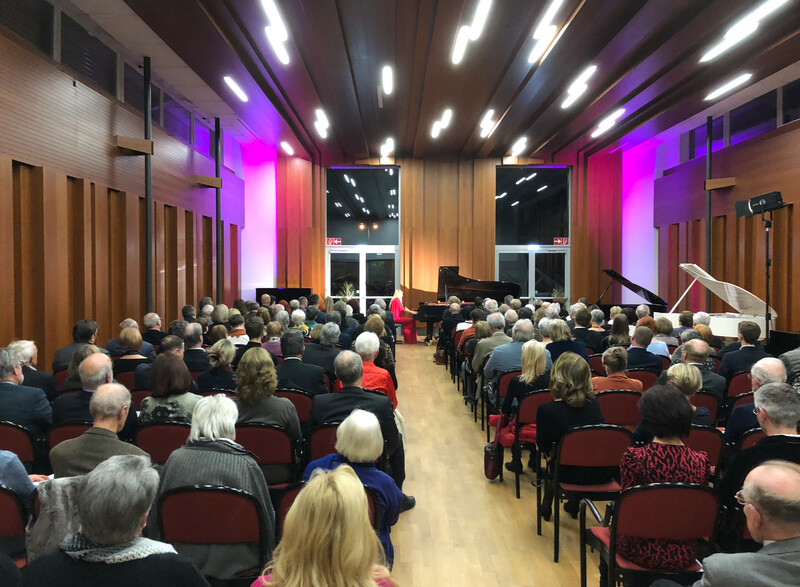 What a pleasure and what a program: Beethoven "Appasionata", Chopin "Nocturnes", Ravel "Gaspard de la Nuit", Mussorgsky "Pictures of an Exhibition". If that was not impressive enough, the pianist played Liszt's "Hungarian Rhapsody No. 2" as encore. The audience was only a short frenetic applause allowed, before she vanished to the airport, leaving us in her tonal sphere, animated and deeply touched. Her fine nuances, the tingling and sparkling of the tones, the finest elaborations, this immense sound spectrum from a hint of tone to a powerful impressive sound - a fireworks of timbres and emotions. What an unforgettable evening - thank you Valentina!